Jenny Chapman lives in Rotorua and is learning Te Reo Maori alongside my children to walk the talk of inclusiveness and building a better New Zealand. Language is the basis for connection. Te Reo Maori was the first spoken language of Aotearoa. 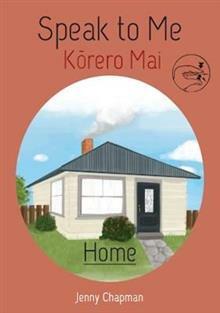 It is a beautiful language that connects Maori people with each other, their culture, heritage and land. 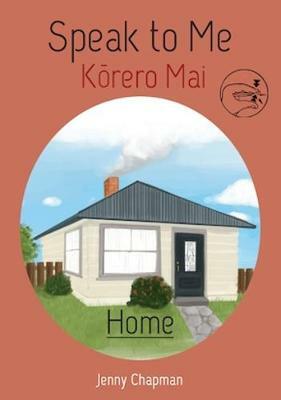 Learning Te Reo Maori is an opportunity for all Kiwi people to connect with our shared heritage.